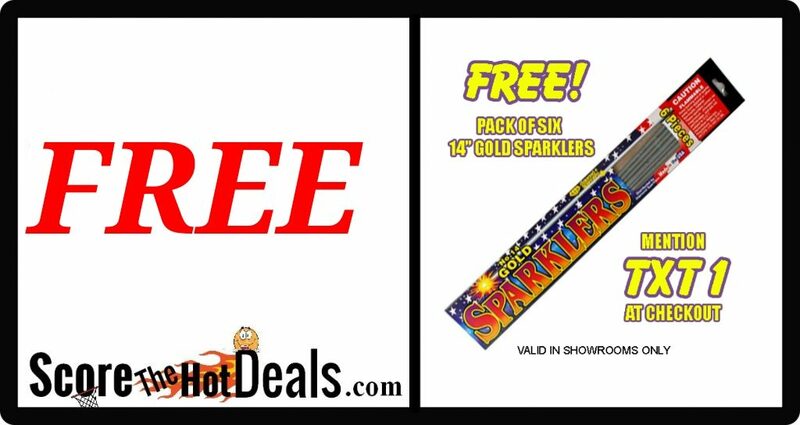 **FREE** Gold Sparklers At Phantom Fireworks! 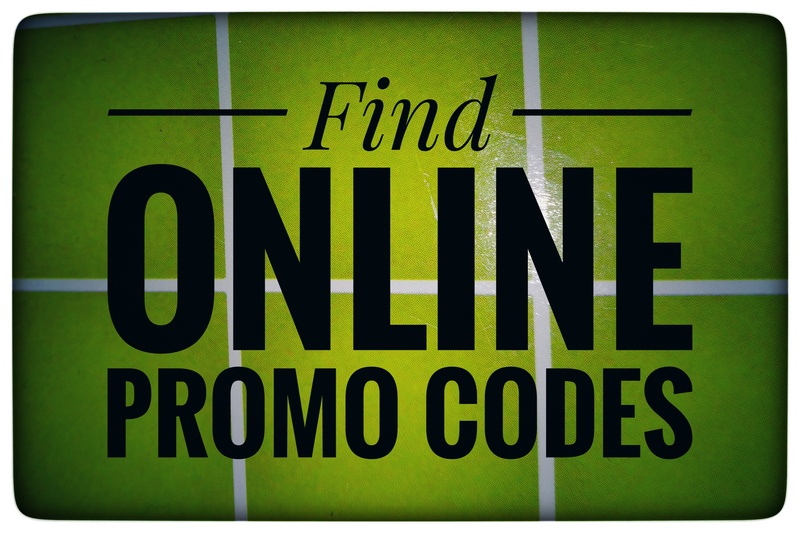 Must present offer code. Limit one per customer. Valid in Phantom showrooms only.Not valid in temporary stands or tents. 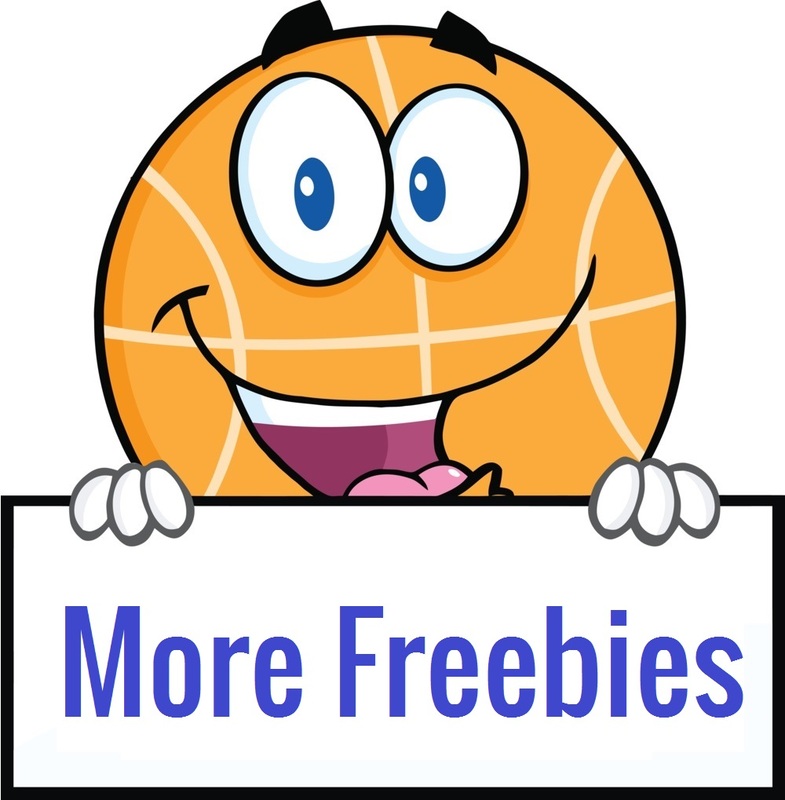 Not applicable to 50% off, buy one get one free or 99 cents promotion. Void where prohibited by law. Must be 18 years old (21 in Maine & New Hampshire) to purchase. New Hampshire: Check with your local fire department to see if fireworks may be used in your community. Subject to purchasing restrictions. Cannot be combined with any other offer. New Jersey law prohibits the transportation, sale, possession or use of fireworks in New Jersey without a valid permit. New York Law prohibits the transportation, sale, possession or use of certain fireworks in New York without a valid permit. The laws of Delaware prohibit possession and use of fireworks without an appropriate permit. By possessing and using fireworks in these states without proper permitting, you could be subject to arrest and prosecution.